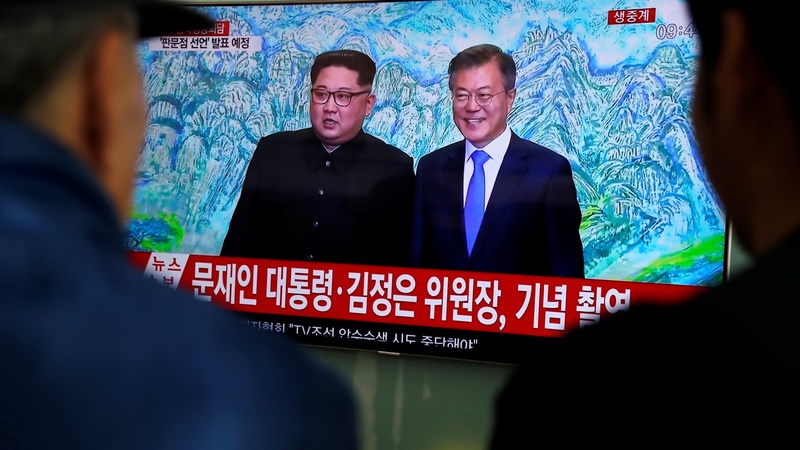 The leaders of North Korea and South Korea held a major summit, with Kim Jong-Un setting foot in the south for the first time ever. They say they will work toward a peace treaty, so is Donald Trump’s strategy for the Korean Peninsula working? French President Emmanuel Macron — the “Trump whisperer” — came to Washington for a state visit, and to talk about the Iran nuclear deal.